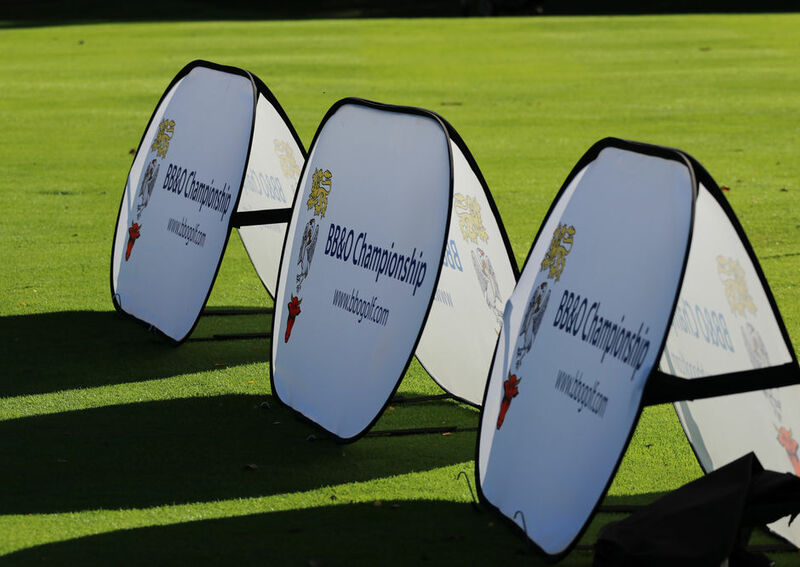 BB&O Golf is the governing body of men's amateur golf within the counties of Berkshire, Buckinghamshire and Oxfordshire. We are responsible for elite County Teams and Championships as well as overseeing the integrity of the Unified Handicapping System and the Rules of Golf within the BB&O. For more information click on the "About Us" box below. All our Championships use the 'Live Leaderboard' facility enabling anyone with access to the web to view, in real time, results as they come in. To view the most recent competion click here .